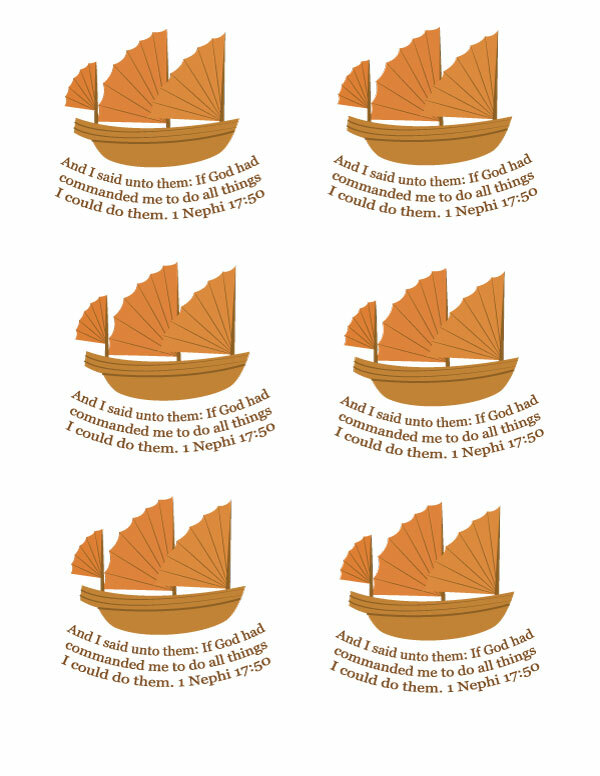 Today's handout goes along with lesson 6 in the Primary 4 Manual: Heavenly Father Commands Nephi to Build a Ship, you can find the entire lesson HERE. 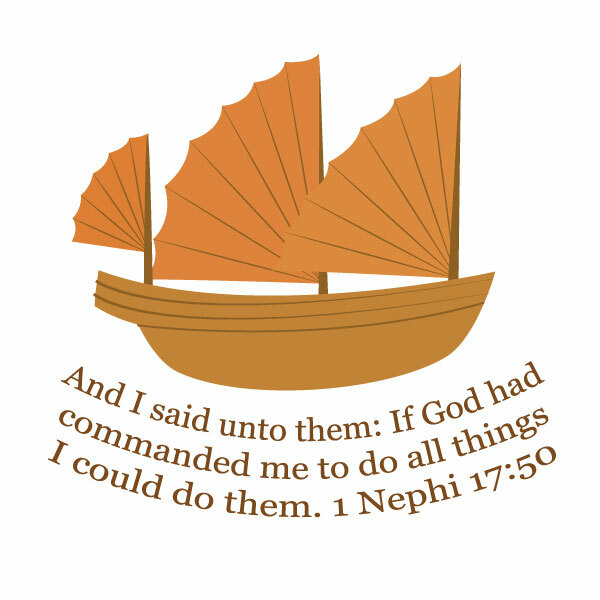 I chose to highlight 1 Nephi 17:50 "And I said unto them: If God had commanded me to do all things I could do them." You can download the handout HERE.